Council voted to proceed with a Special Charge Scheme to upgrade $4.6 million worth of roads and drainage in February 2018. The Scheme will involve construction and full upgrade of roads and drainage including pavement and sealing works, underground surface and storm water drainage, kerb and channeling, nature strip works, speed humps and pedestrian pathways on selected streets. 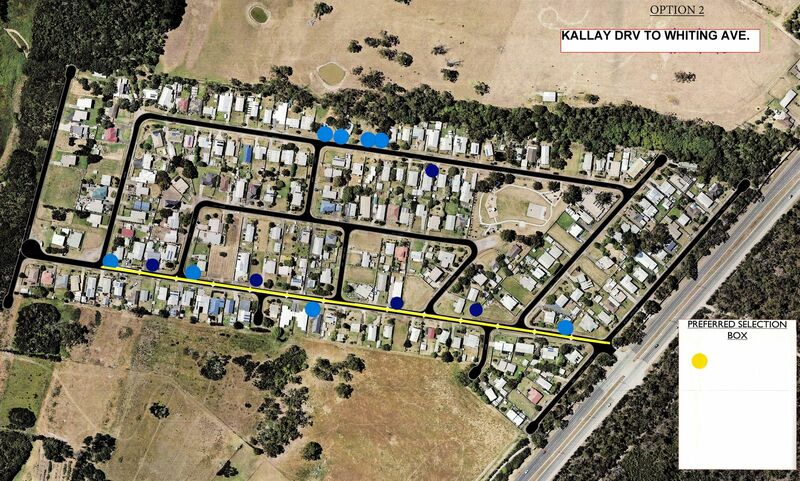 Additionally, a Melbourne Water upgrade project will integrate with this project at the same time. This will include the upgrade of the main waterway and installation of new storm water infrastructure that will provide the community with a new wetland area. 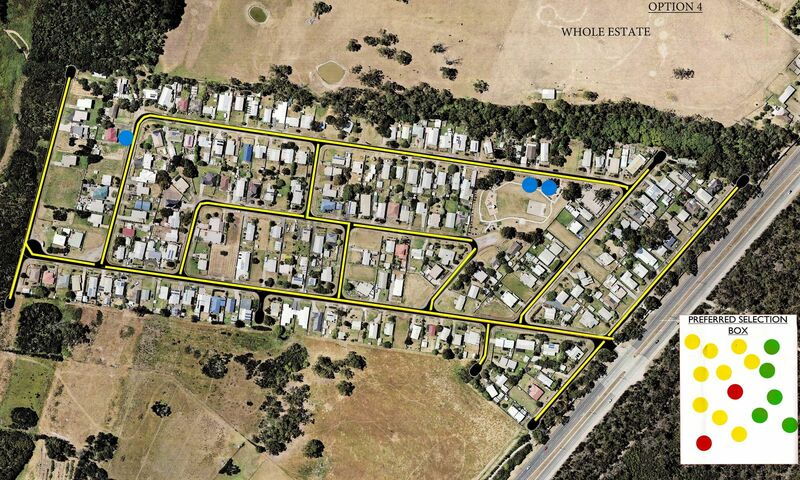 The Melbourne Water upgrade project has an anticipated value of $2.5 million. Our total contribution to the Pioneer Bay Estate’s projects will be $1.1 million. Council currently maintains over 120km of unsealed roads in urban areas. Our Urban Roads and Drainage Improvement Policy prioritises urban areas for inclusion in future road and drainage upgrade programs. 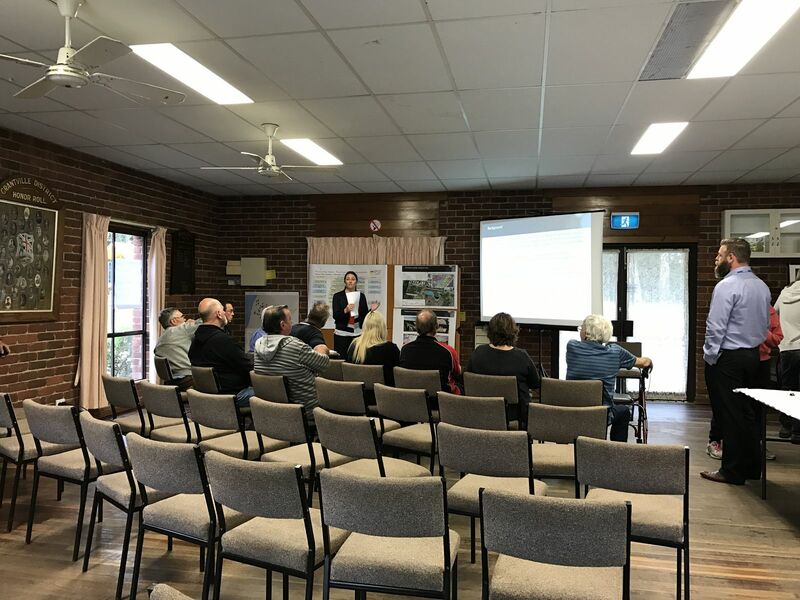 Pioneer Bay is rated as the highest priority estate for a road and drainage upgrade and this was confirmed through community engagement sessions which began in 2015. The residents and ratepayers identified significant infrastructure issues and assisted in developing concept plans for the upgrade. For more information, please contact our Asset Management Team on 1300 BCOAST (226 278) or (03) 5671 2211. The Public Notice was advertised in the South Gippsland Sentinel Times on 3 October 2017 and the San Remo and Phillip Island Advertiser on 4 October 2017. If you would like to make a submission, please send it through to Council in person, via post or email by 5.00pm on 3 November 2017. All submissions will be considered by the Committee of Council to be held in November 2017. Anyone can make a submission however, only those owners who are contributing to the Special Charge have the right to object. Submissions can be made to Council in person at any of our Council office's, via email at basscoast@basscoast.vic.gov.au or by post to PO Box 118, Wonthaggi VIC 3995. Adopt Option 1 for full upgrade of roads and drainage including speed humps for local area traffic management and pedestrian pathways on selected streets only - as the approved design for any proposed upgrade to infrastructure within the Pioneer Bay area. Advise property owners within the Pioneer Bay area that any future upgrade of infrastructure within the Pioneer Bay area as per Option 1 for the full upgrade of roads and drainage including speed humps for local area traffic management and pedestrian pathways on selected streets only - will be dependent on being partly funded by property owners in accordance with Special Rates and Charges provisions of the Local Government Act 1989. 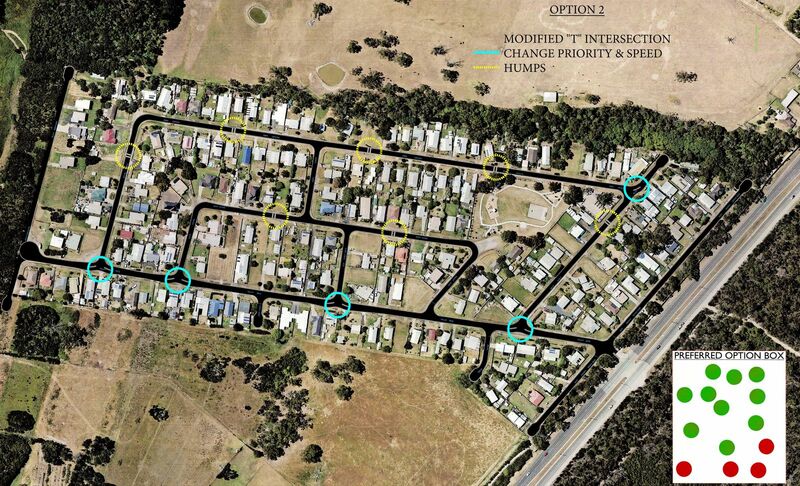 Consider a further report to Council at a future Meeting of Council, detailing the proposed funding model for the implementation of Option 1 for the full upgrade of roads and drainage including speed humps for local area traffic management and pedestrian pathways on selected streets for the Pioneer Bay area. Advise property owners via post of Council's decision. As a result of Council's decision Option 1 was adopted. A report will be prepared for a proposed funding model and implementation of Option 1. This report is anticipated to be presented to Council at the Ordinary Council Meeting on 21 September 2017 at Wonthaggi. The June Newsletter (Issue 3) was posted on our website and sent to property owners and community members. 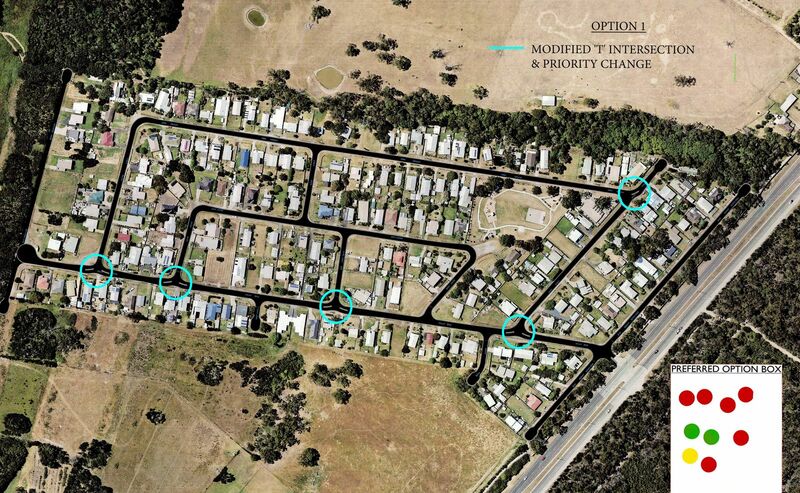 A letter has been sent to property owners of Pioneer Bay outlining the results of the recent questionnaire. Of the 96 property owners that responded to the questionnaire, 12 property owners chose not to select an option and in turn chose to only provide comments regarding the upgrade. Most of these comments related to their objection to any proposed upgrade to the estate. Additional comments received within the questionnaires related to having no footpaths in the estate and also about removing the roundabout at the Kallay Drive and Beach Boulevard intersection. Council officers will be presenting a report to Council at the next Ordinary Meeting on Wednesday, 21 June 2017 at Inverloch Community Hub at 5.00pm. The purpose of this report is to adopt one of the concept design options. Please note that Council will not be making a decision surrounding whether this project should or should not proceed at this meeting. This will happen at a later meeting of Council. We have listened to the feedback from affected property owners and have prepared four concept design options with cost estimates for the property owners consideration. 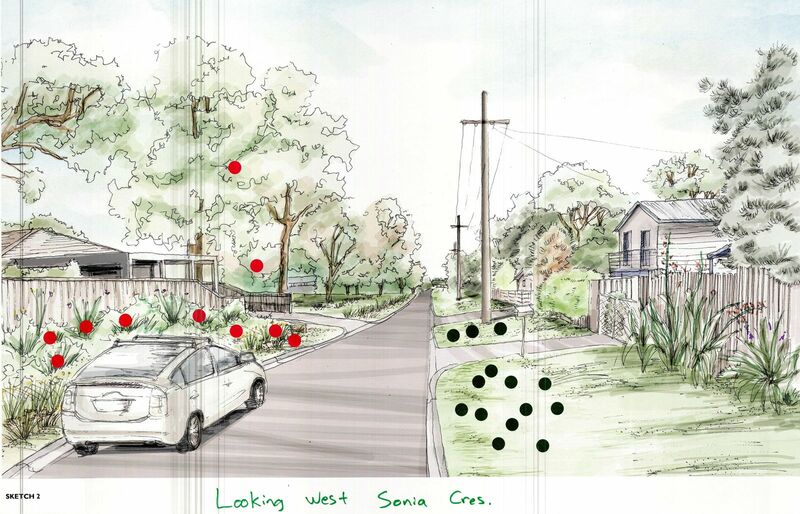 Council will consider all feedback received from property owners when adopting a design option. 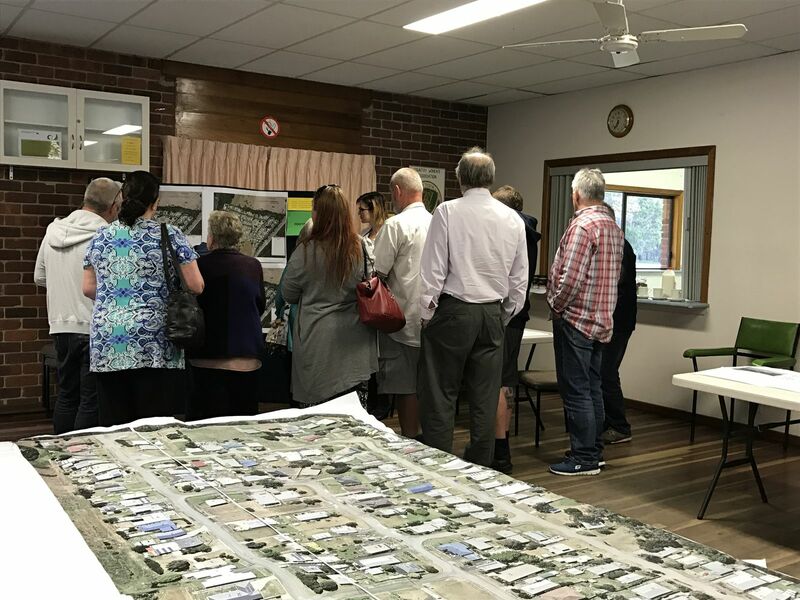 The purpose of this workshop is to present the community with four concept designs that have been pulled together from information collected at the previous workshops. We are currently in the process of finalising the cost estimates associated with each of the concept designs. Costs and concept designs will be provided to each of the property owners in a second letter that will be sent out prior to the workshop on 1 April 2017. Due to Australia Post delivery times, these cost estimates will be made available on our website from 29 March 2017. Please note that is a facilitated workshop and it is essential to book your place by emailing infrastructureprojects@basscoast.vic.gov.au with your name, property address and number of people that will be attending or by calling the Infrastructure Delivery Team on 1300 BCOAST (226 278) or (03) 5671 2734. Issue 2 of the project Newsletter was posted on our website and sent to property owners and community members. Issue 1 of the project Newsletter was made available by Council Officers who attended the Australia Day BBQ Bash at Pioneer Bay on 26 January 2017. 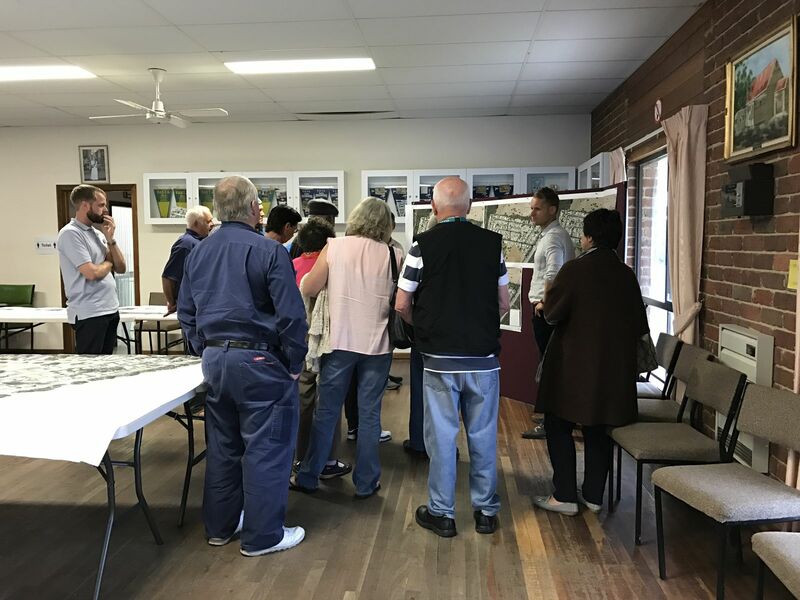 On 30 November 2016 an interactive workshop was held at Grantville Hall so that the community members of Pioneer Bay could review the information collected from the pervious workshop and continue to develop the design. 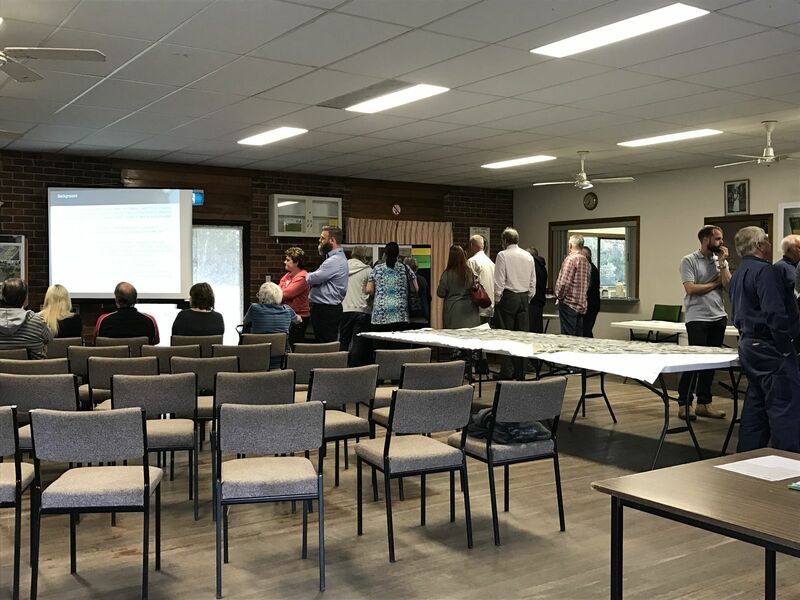 Melbourne Water also attended the workshop to discuss the implementation of the Pioneer Bay Drainage Strategy. Council officers have been working in partnership with Melbourne Water to develop the Strategy. This Strategy looks at solutions to resolve the current drainage issues within the creek to the north of the estate through an integrated stormwater management approach, as well as improving the quality of the stormwater runoff. The workshop focused on aspects of the design related to traffic calming devices and the locations of these devices, and footpath locations. If you were unable to attend this workshop and would like to have your say, please complete and return the workshop information sheet by email, post or in person before 6 January 2017. At the April 2016 workshop we asked the community members to map out their walking path through the estate. Using this information we developed four footpath options. 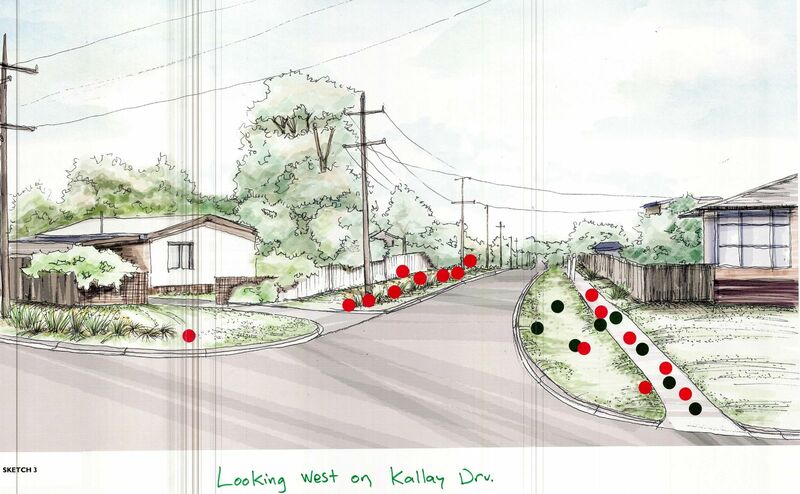 The community members were asked to review these four options and place a green dot on their most preferred layout, a yellow dot on their second preference and a red dot on their least preferred layout. 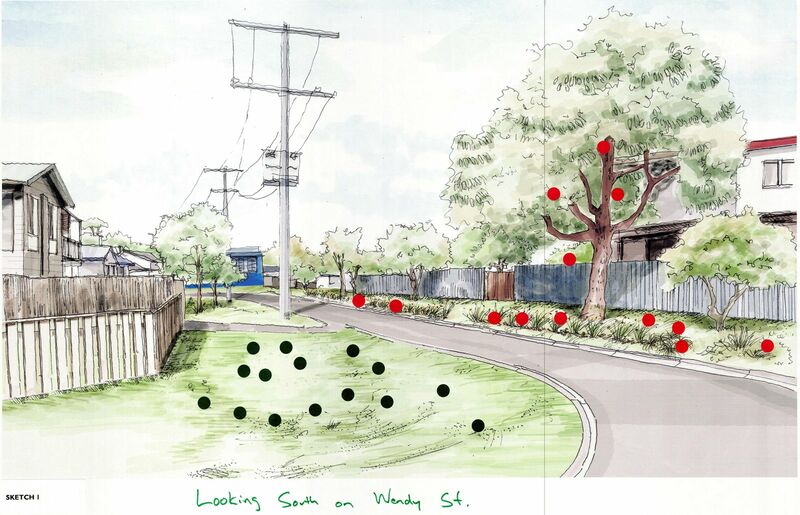 Each person was then asked to place blue dots on the side of the street they would most prefer that path to be placed. 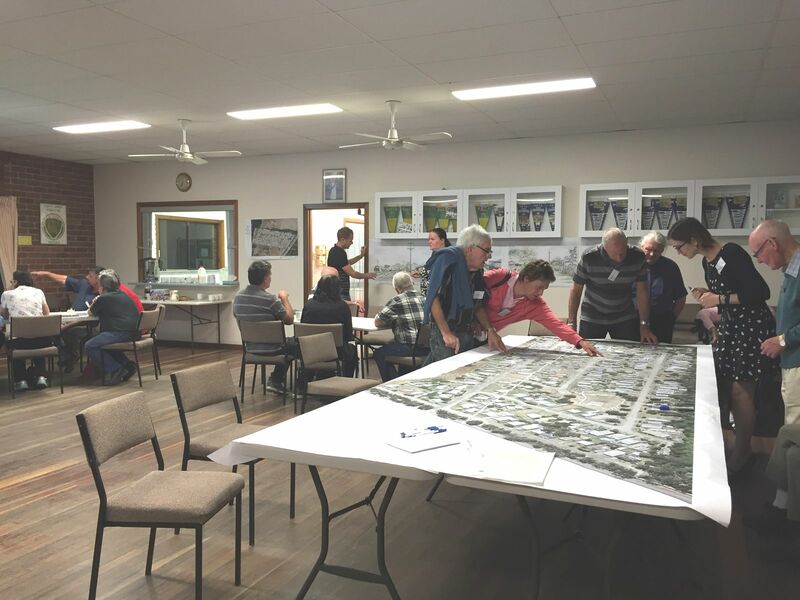 The next community workshop will be held at the Grantville Hall, Bass Highway, Grantville on Wednesday, 30 November 2016 from 6.00pm - 8.00pm. 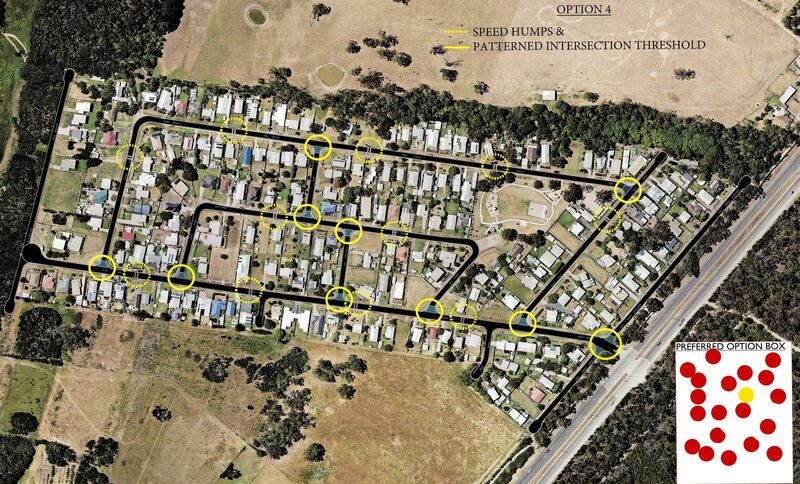 the types of traffic calming devices and locations. 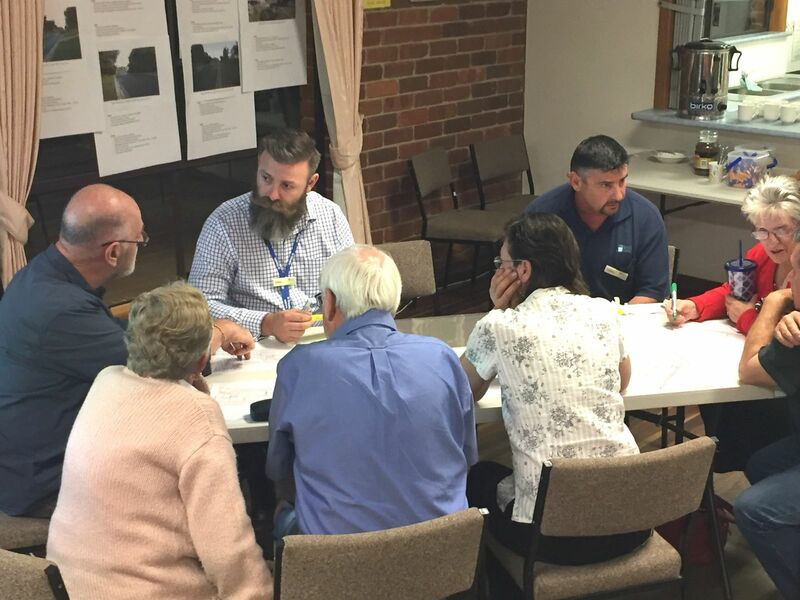 Melbourne Water will be attending the community workshop on Wednesday, 30 November 2016 to discuss the implementation of the Pioneer Bay Drainage Strategy. Council officers have been working in partnership with Melbourne Water to develop the Strategy. This Strategy looks at solutions to resolve the current drainage issues within the creek to the north of the estate through an integrated stormwater management approach, as well as improving the quality of the stormwater runoff. 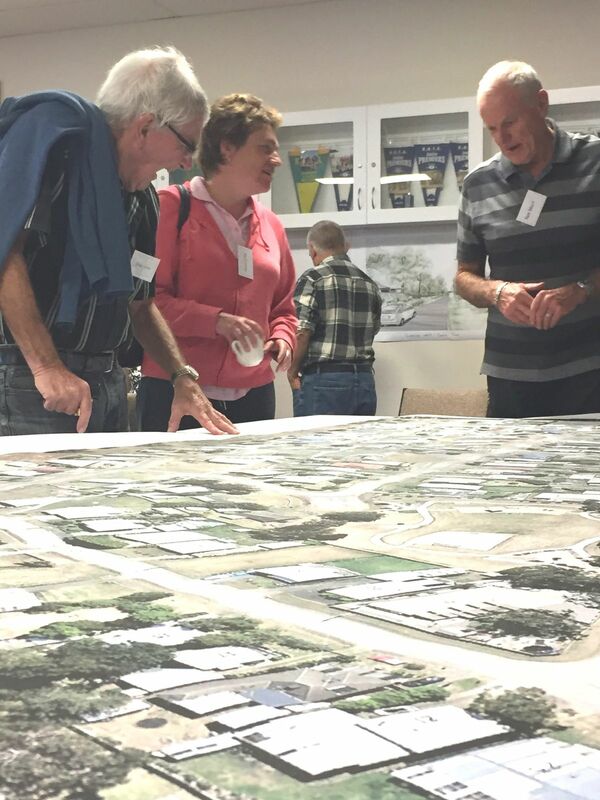 If you would like to book your place at the community workshop meeting on 30 November 2016, please contact our Infrastructure Delivery Team on (03) 5671 2734 or email your name, contact number and number of attendees to basscoast@basscoast.vic.gov.au. Please be advised that the next community meeting for the Pioneer Bay Estate proposed Road and Drainage Improvement Project will now be taking place in November 2016. The delay is due to the upcoming Council election and in particular, the strict guidelines relating to community consultation during the Caretaker period which begins on 21 September 2016 and ends on Election Day, 22 October 2016. We will advise you of a confirmed date for the workshop in due course. 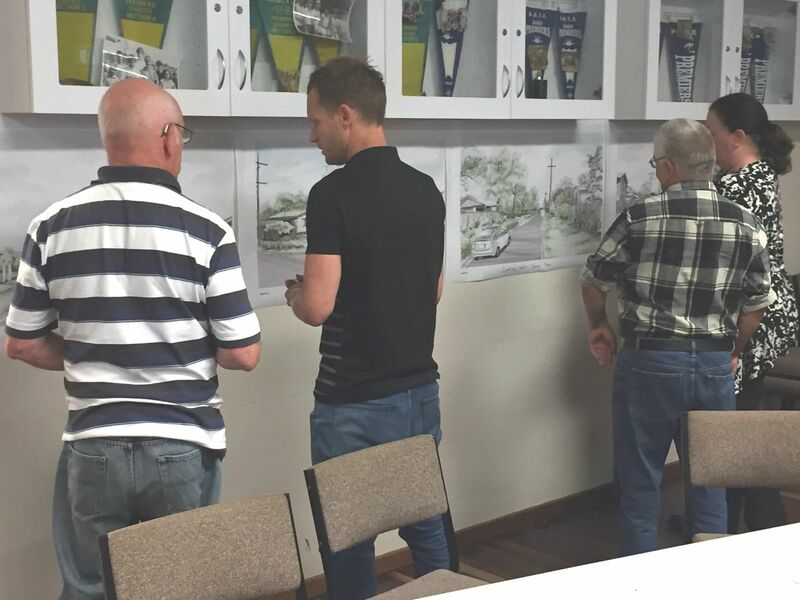 On 27 April 2016, an interactive workshop was held at the Grantville Hall so that community members of the Pioneer Bay Estate could have their say on how they would like the Estate to look if a Road and Drainage Improvement project was to go ahead. The workshop focused on aspects of the design that related to Carparking, Traffic, Landscaping and Pedestrian Movements. If you were unable to attend this workshop and would like to have your say, please complete and return the Workshop Information Sheet (PDF 386kb) by email, post or in person before Thursday, 30 June 2016. 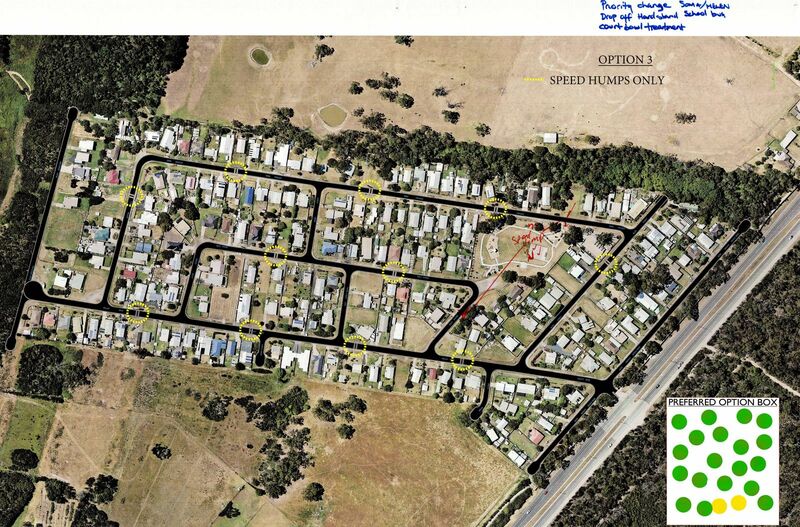 We asked the community members to place a car, caravan, trailer or truck on a large aerial map of the Estate showing where they regularly park so we can take parking requirements into consideration when preparing concept designs for the Estate. We also asked each person to indicate on this map the locations of where lighting may be needed. Although lighting is typically not a part of a road and drainage improvement project, we can look into this element. Map for community members to show parking and lighting needs. 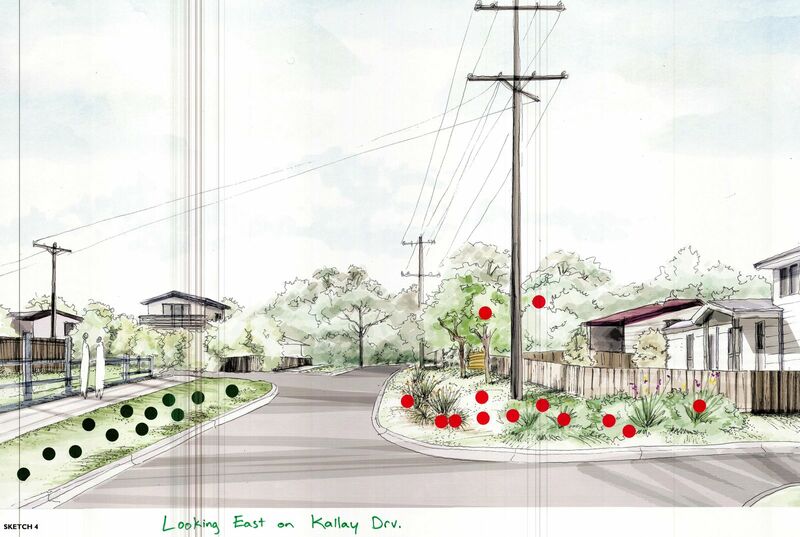 Pioneer Bay community members preferred a minimal feel to the streetscape. Participants were asked to stick a green dot on their most preferred option and a red dot on their least preferred option. Most preferred the look of a grassed nature strip.